Featuring free WiFi throughout the property, Pacific View Bed and Breakfast offers accommodation in Wellington, 400 m from Ataturk Memorial. Free private parking is available on site. Each room is fitted with a flat-screen TV. You will find a kettle in the room. All rooms have a private bathroom with a bath or shower and shower, with free toiletries provided. A TV is provided. A delicious breakfast is served upstairs in the conservatory with stunning sea views. Wellington Zoo is 3.5 km from Pacific View Bed and Breakfast, while Basin Reserve Cricket Ground is 5 km away. 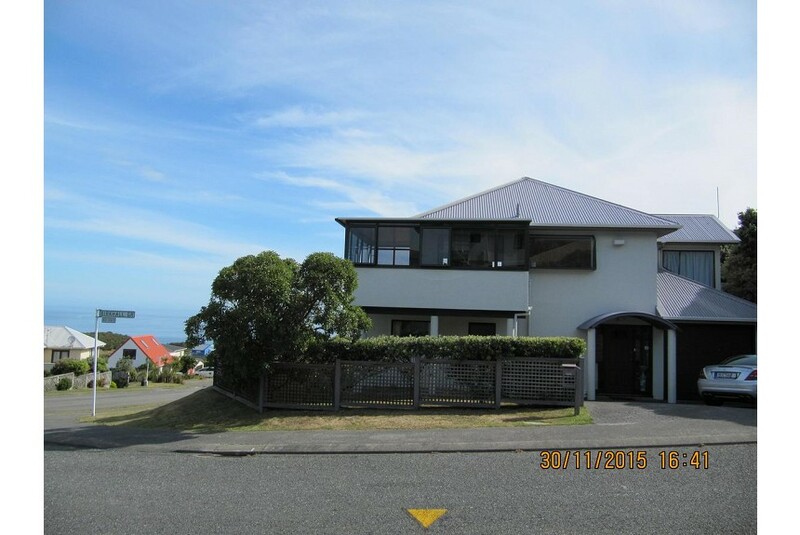 Wellington Airport is less than 5 minutes' drive away, however the property is situated in a quiet location.